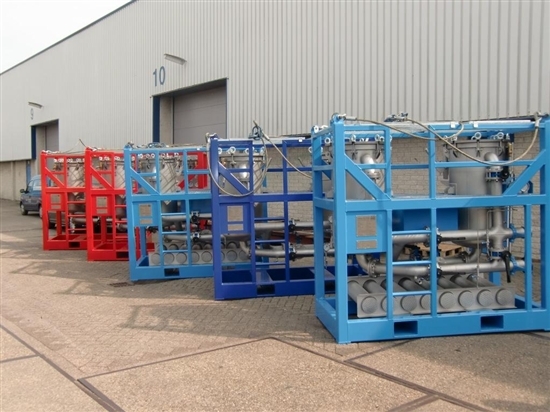 Project description: Standard Completion Fluids Filtration unit for drilling waste management at the Petronas Geraff Project in Iraq. 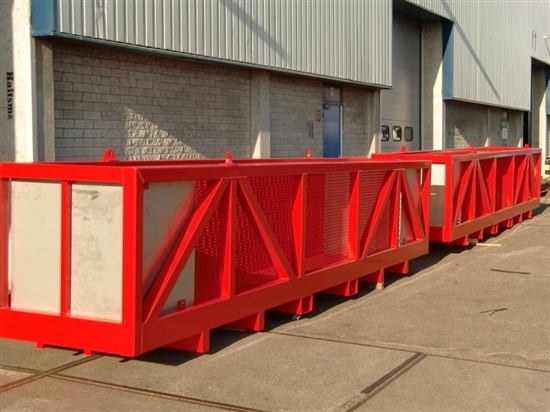 The VPL/DE600 is a vertical pressure leave filter unit mounted in an offshore proof DNV certified frame. 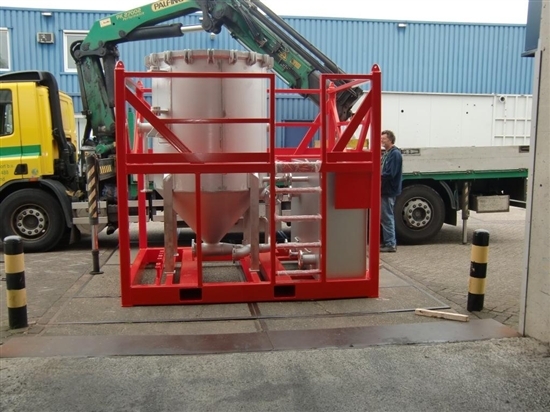 Also includes is a 10 bbl slurry tank, two air driven pre-coat and body feed pumps and a rotating cleaning device.